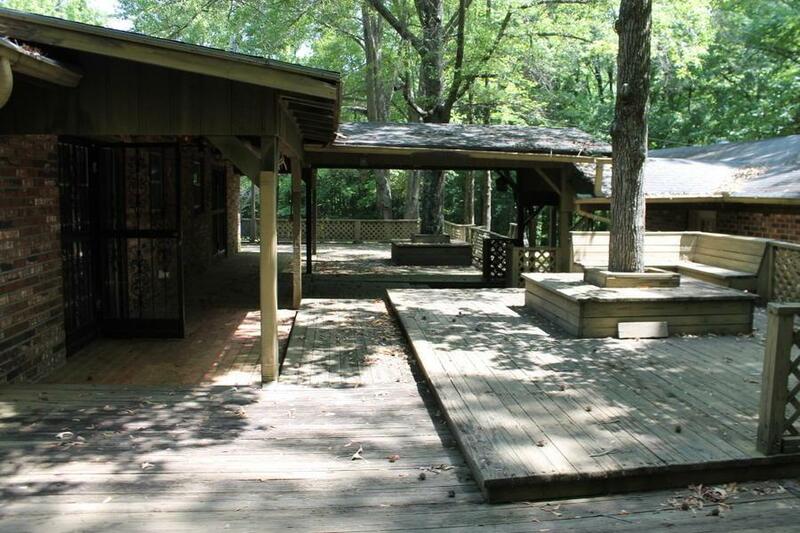 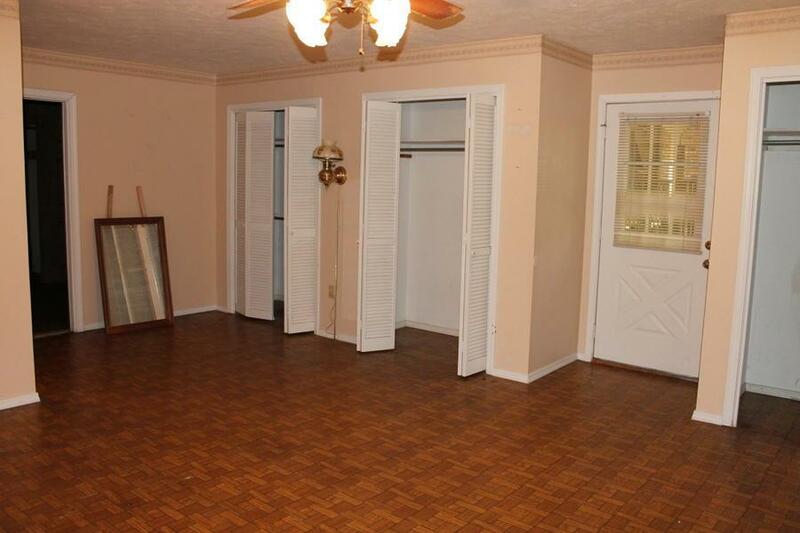 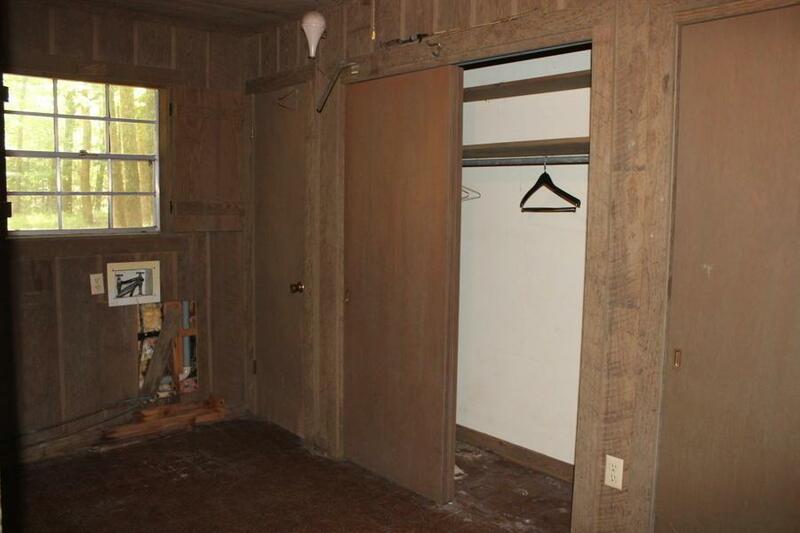 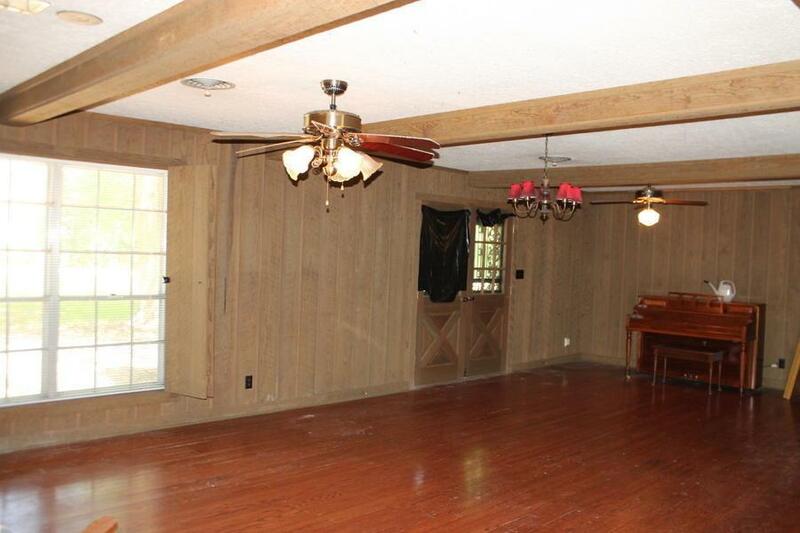 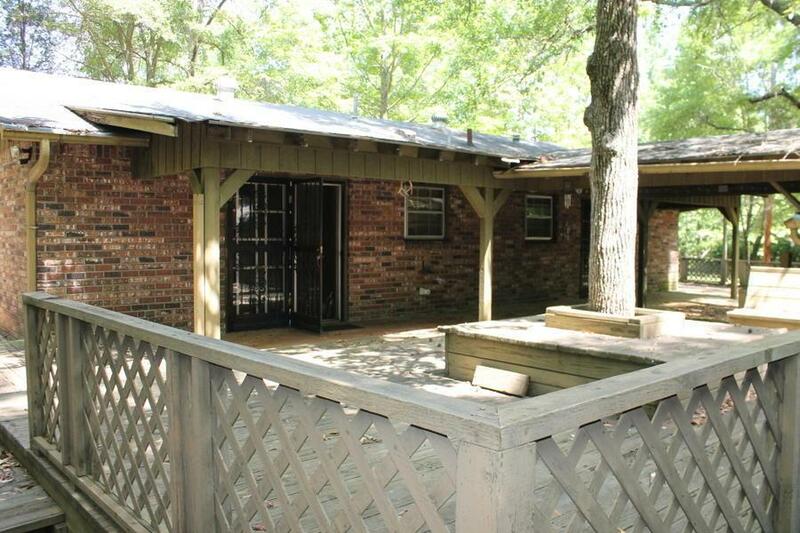 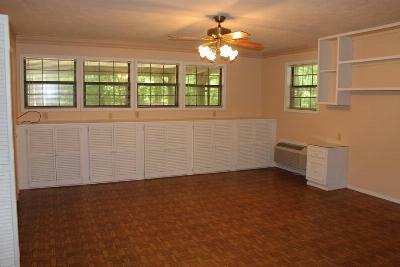 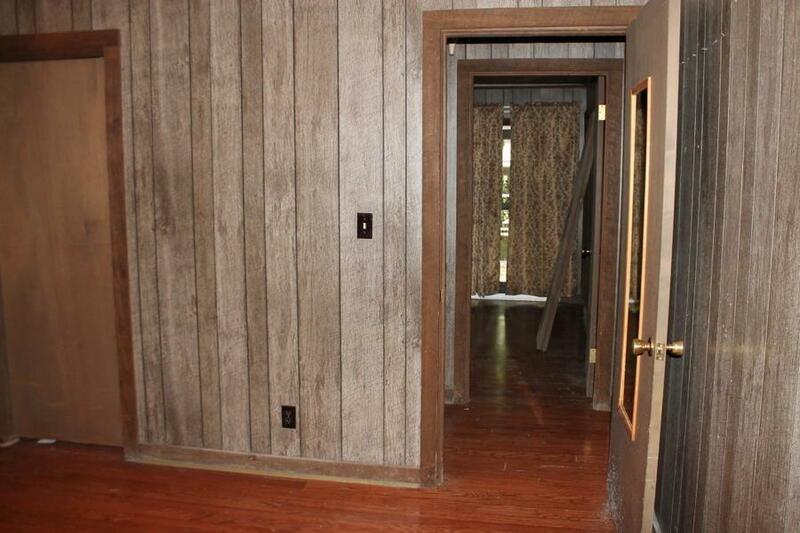 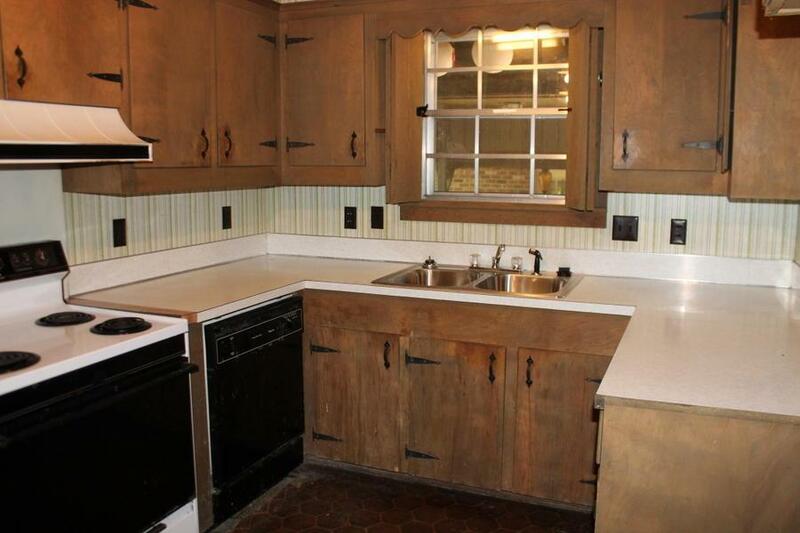 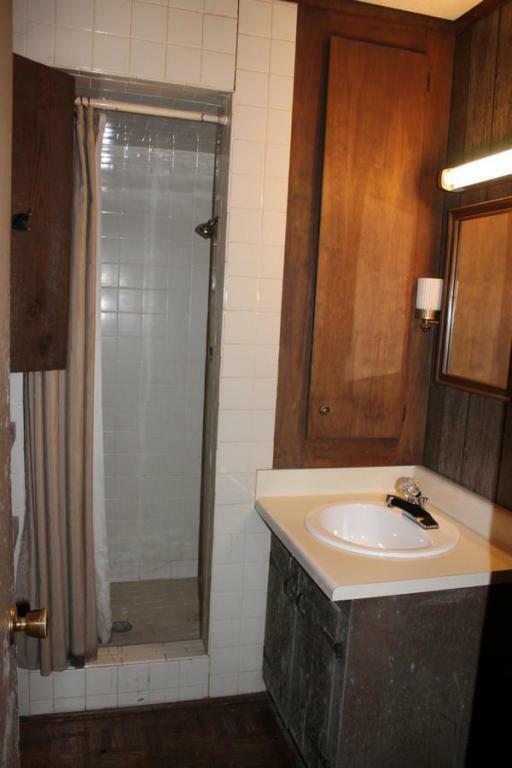 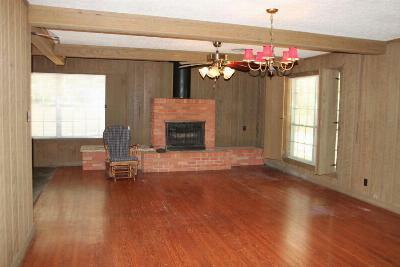 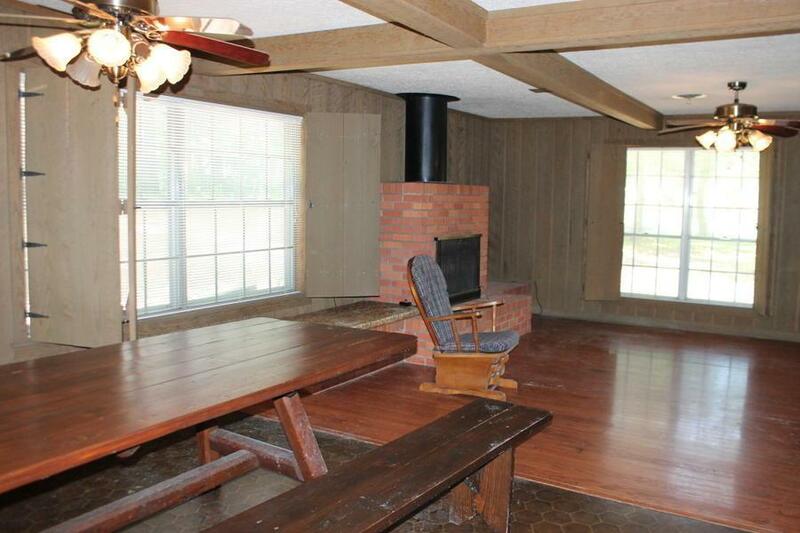 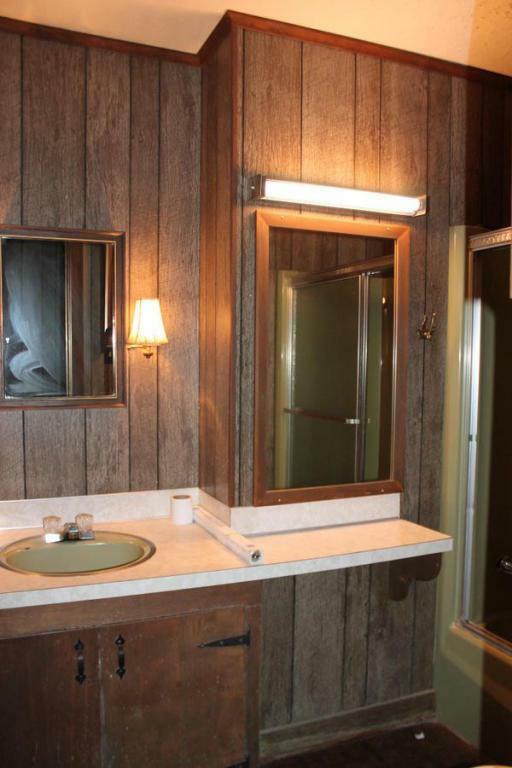 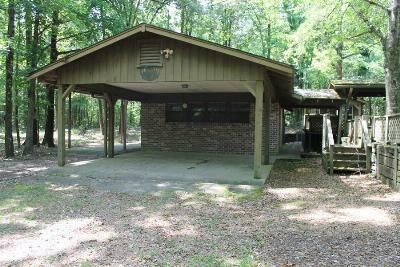 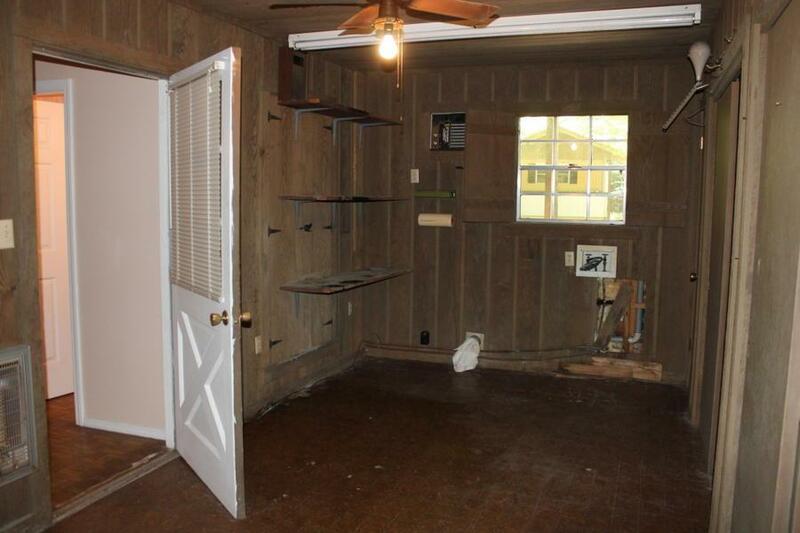 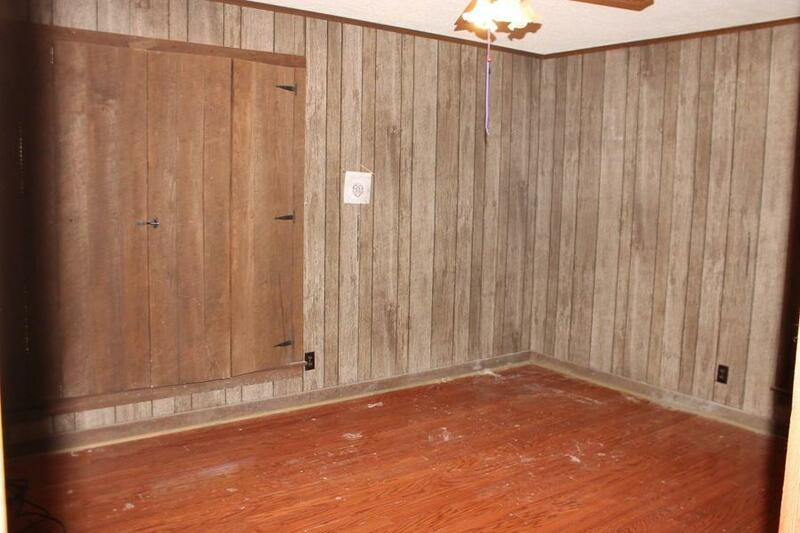 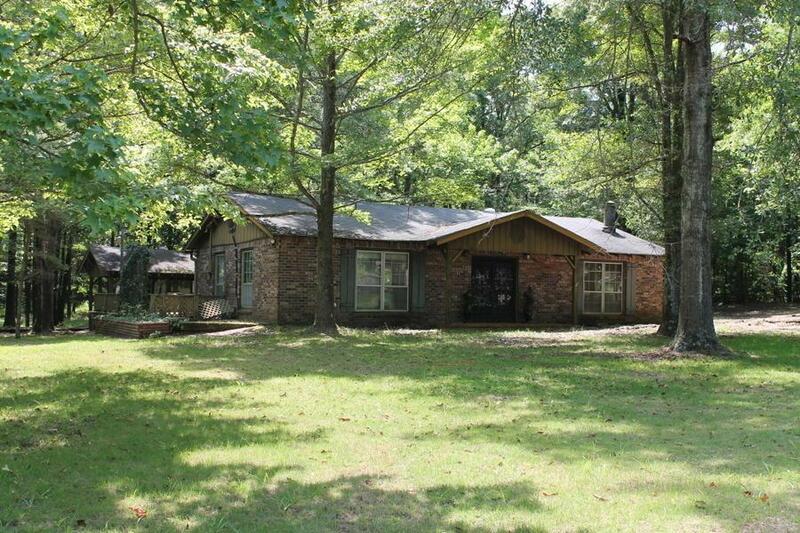 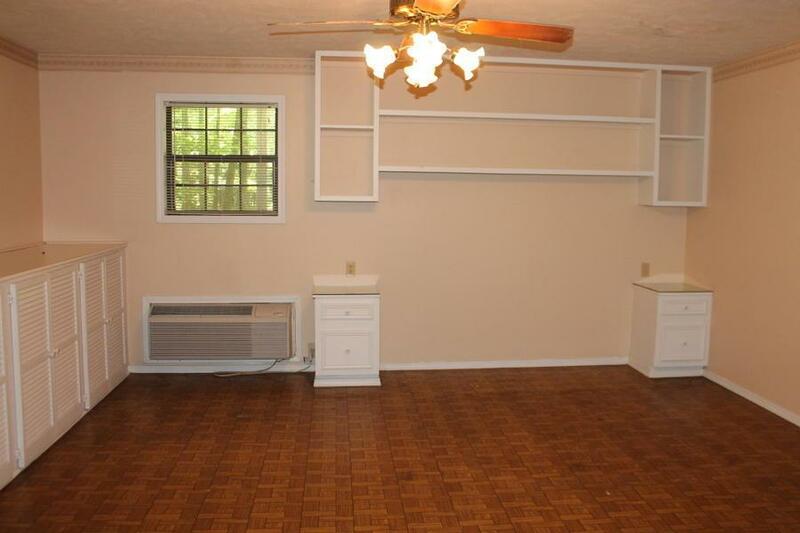 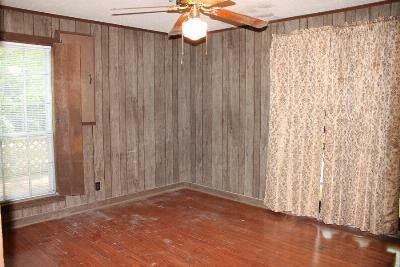 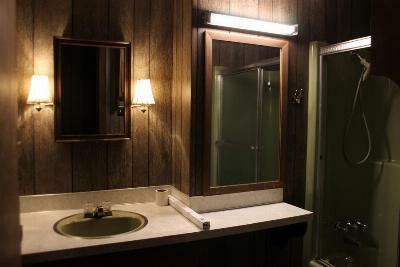 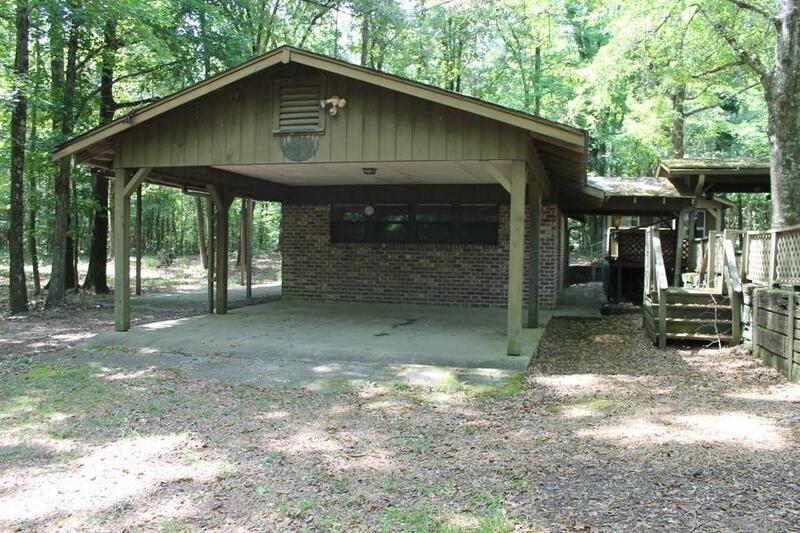 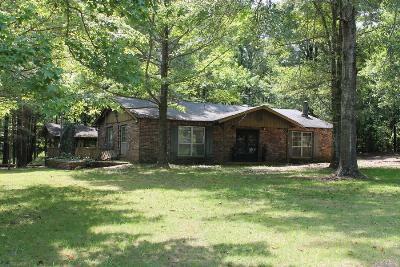 The Main House has 2 bd, 2 bath, open living space, rustic feeling, with gas logs in the fireplace. Home has central heat and air. 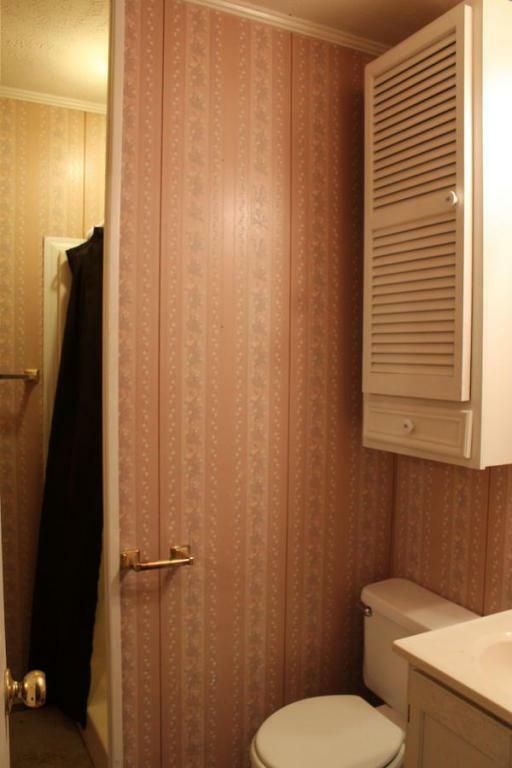 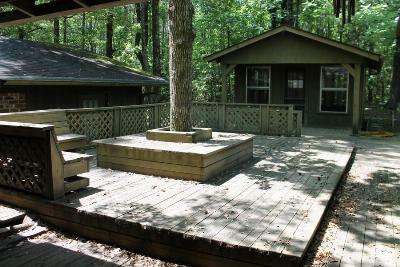 The guesthouse has 1 bedroom, 1 bath, big laundry/storage area. 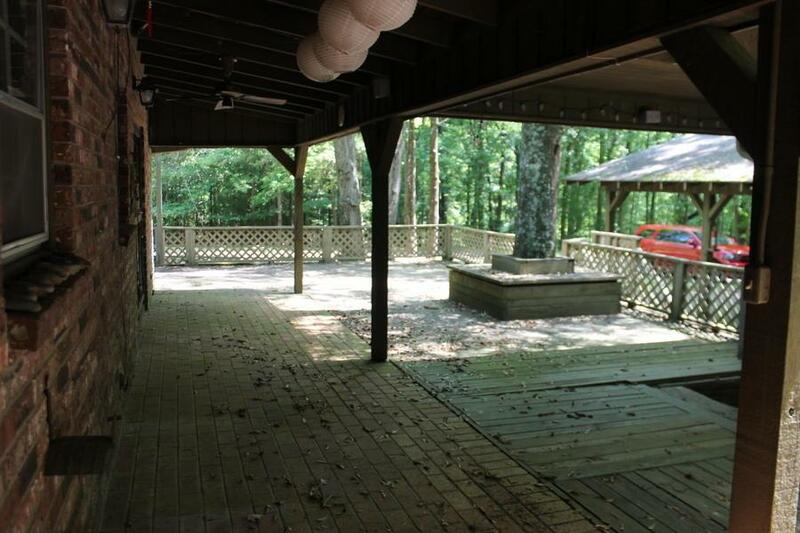 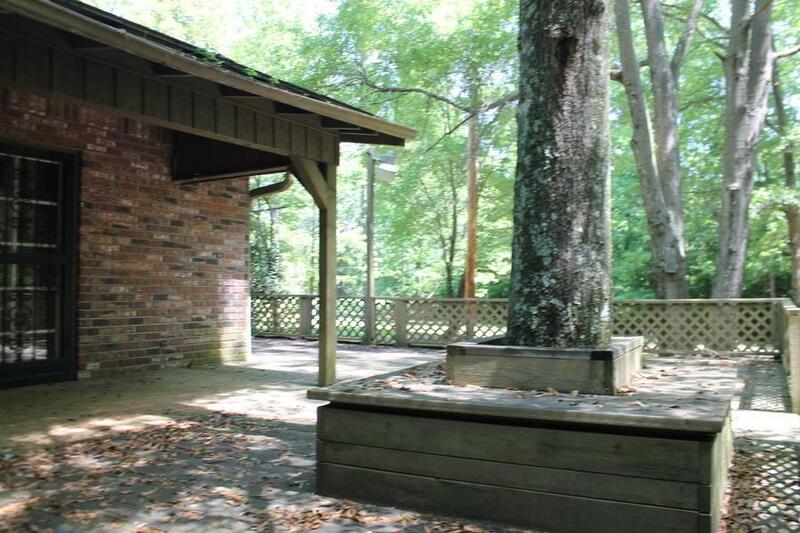 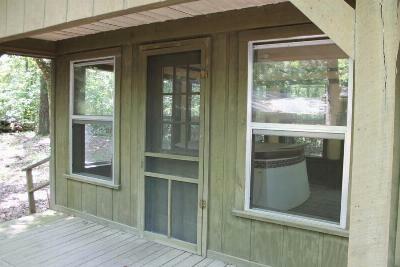 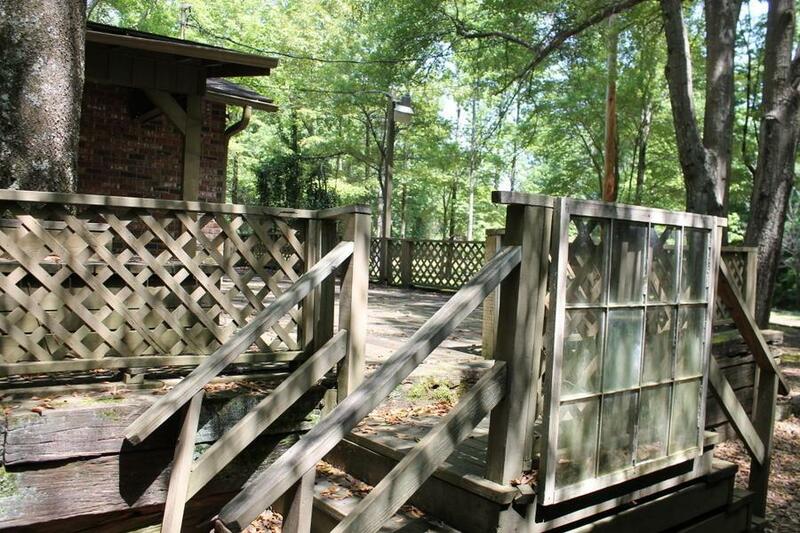 Great area outdoors with wooden back decks, and Jacuzzi room. 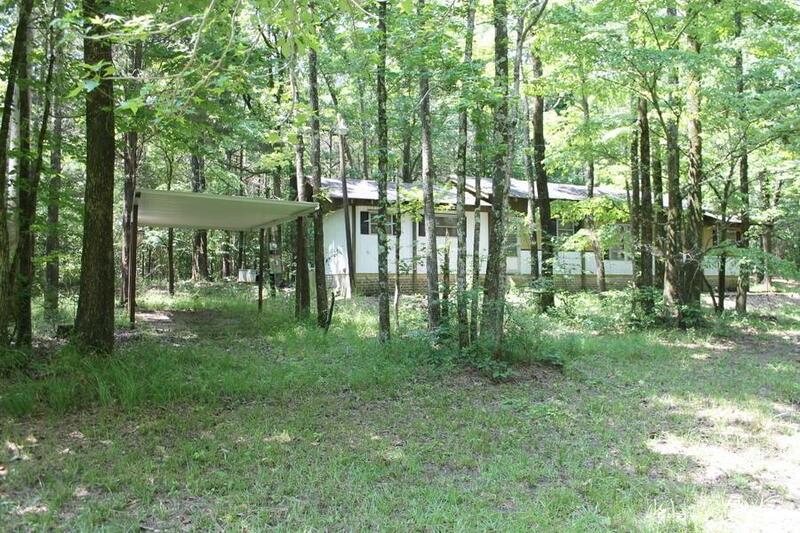 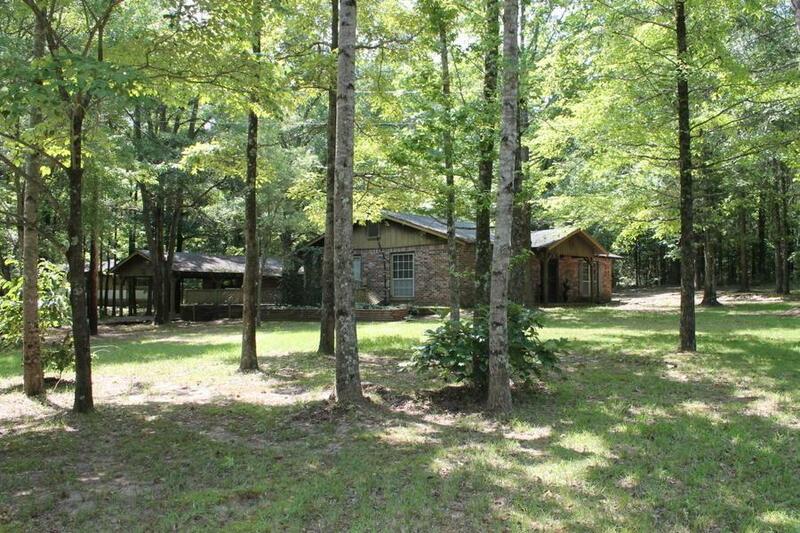 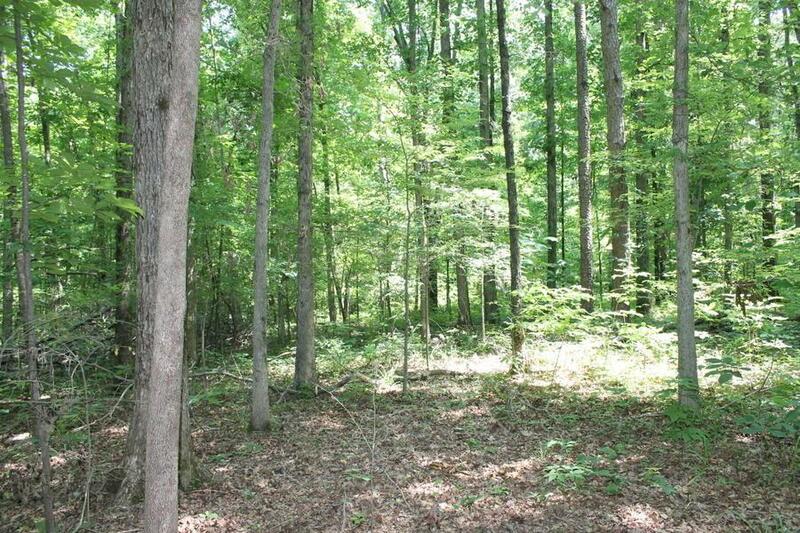 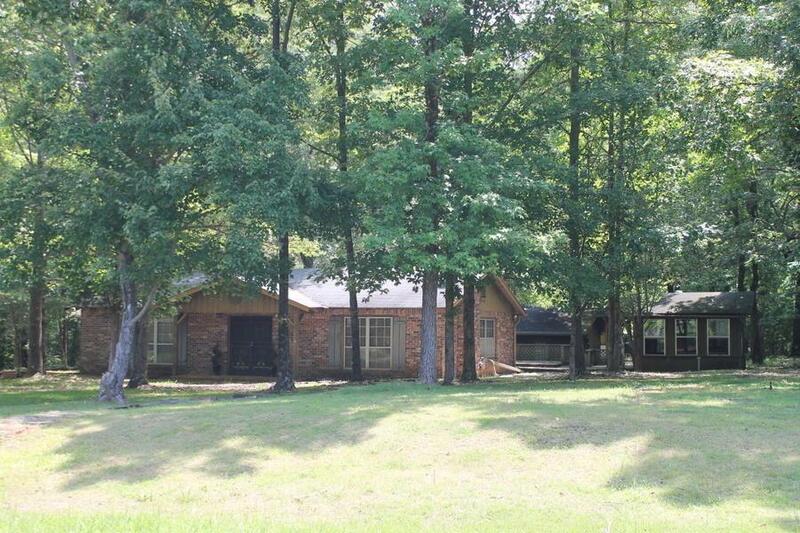 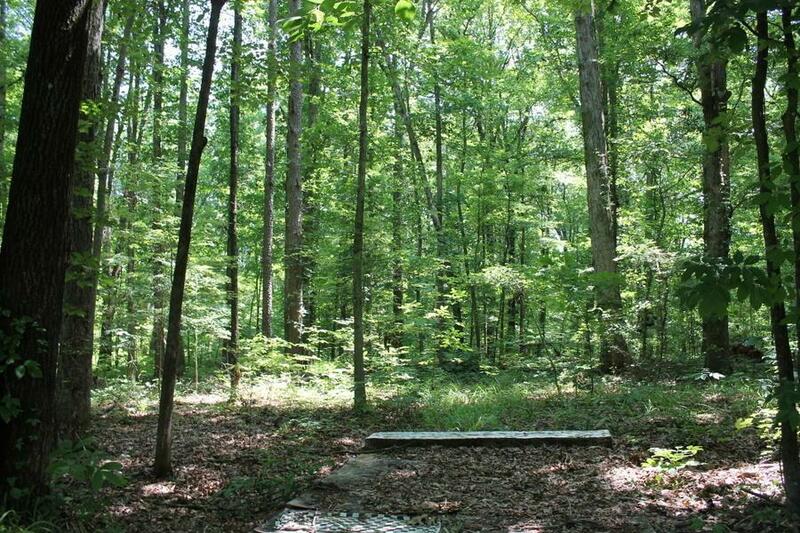 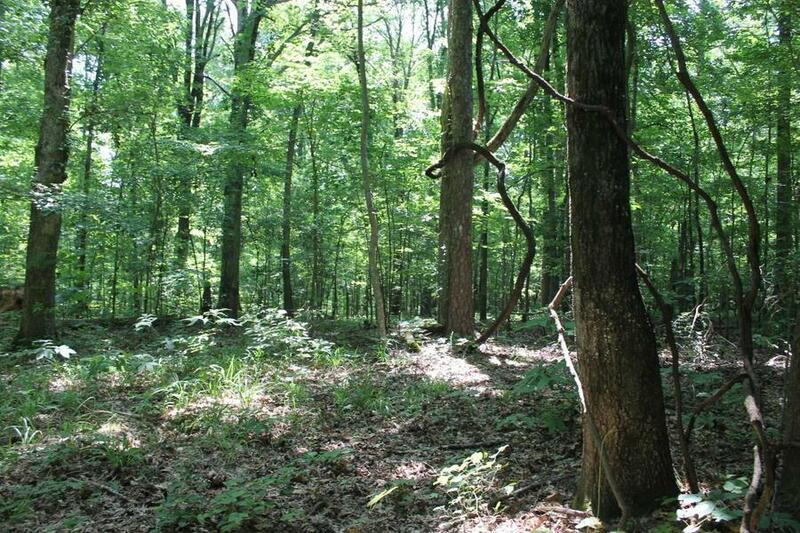 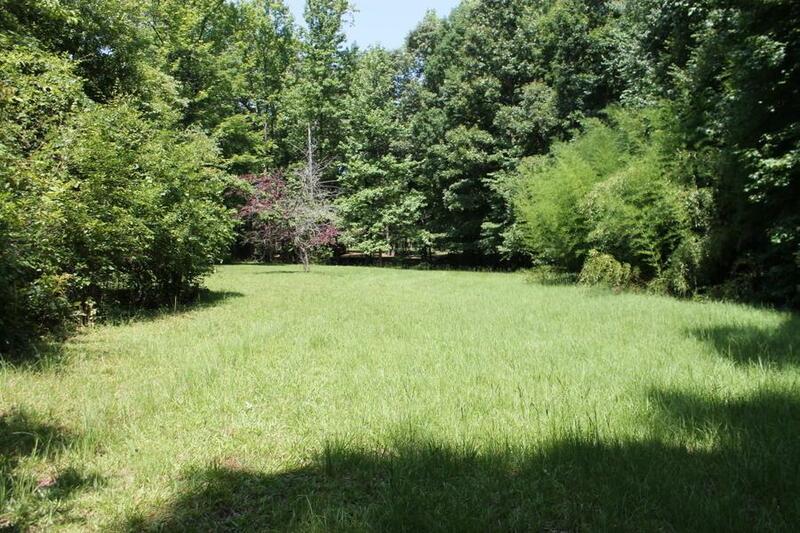 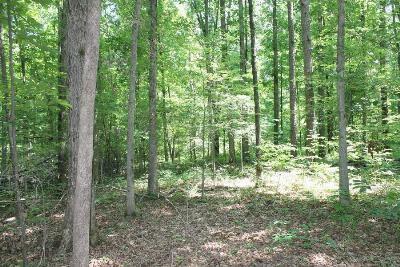 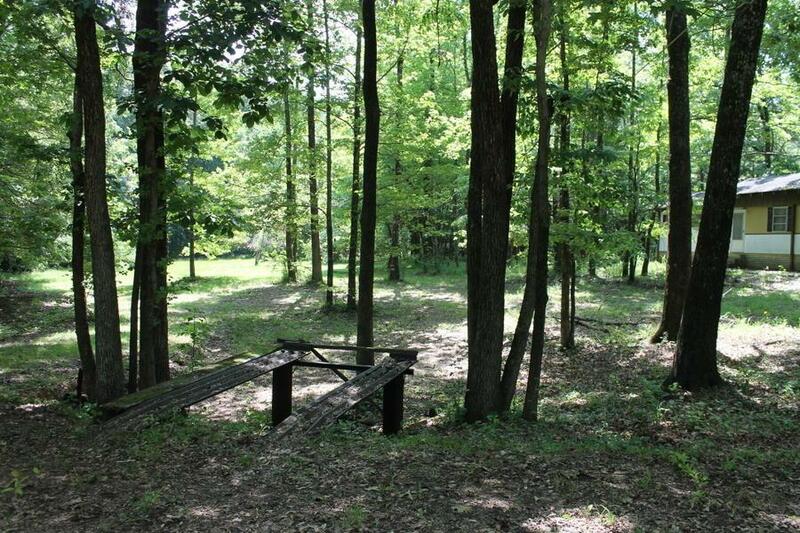 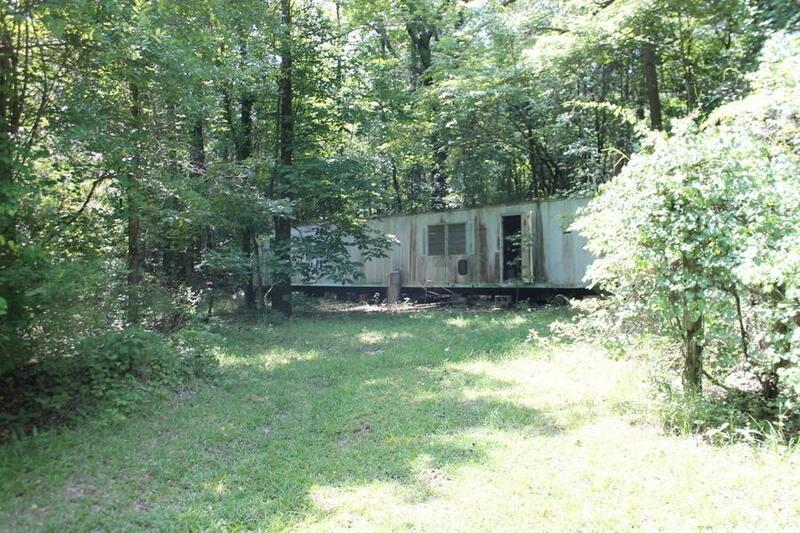 28 acres of land to enjoy with rolling hills and timber.